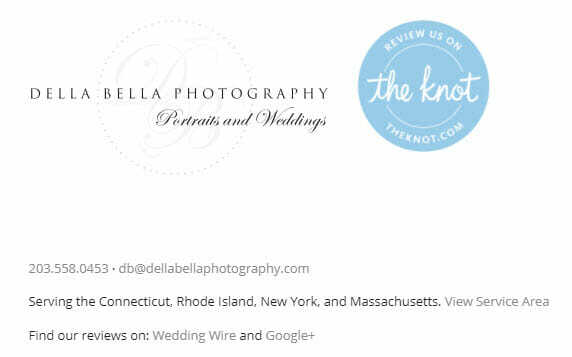 Connecticut based Della Bella Photography owner Todd Della Bella is pleased to announce that they were recently made a recipient of the 2019 Wedding Knot Award in photography. “It was such an honor to be recognized by The Knot as one of the best wedding photographers on their platform.” says Todd Della Bella of Della Bella Photography. “We have been in the business for more than a decade now, and receiving this award has refueled our passion to continuously deliver excellent wedding photography services.” With hundreds of weddings under its belt, Della Bella Photography takes pride in capturing artistic and candid wedding photographs in Connecticut, Rhode Island, New York, Vermont, Massachusetts, and the surrounding areas. 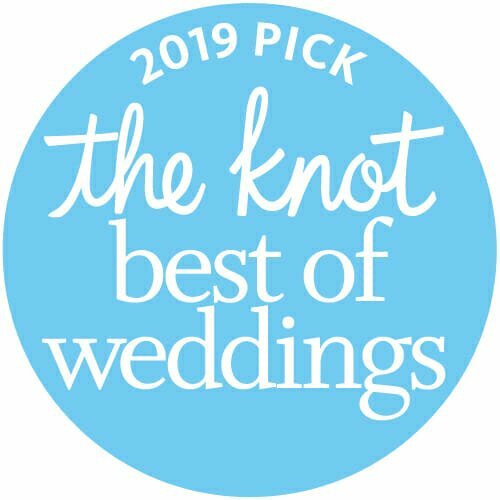 The Knot is one of the country’s major online wedding resource platforms that connects wedding vendors and suppliers to soon-to-be married couples. They offer holistic pre-wedding planning experiences, from as simple as helping couples find their wedding inspiration, to more practical necessities such as local service providers, creating wedding registries, budget guides, overall wedding management, and more. According to the Associated Press (AP), out of hundreds of thousands of local wedding suppliers and vendors on The Knot, only a scant 14,000 received the coveted “Best of Weddings” distinction this year. The awardees make up a wide variety of vendor categories, including wedding venues, florists, photographers, videographers, caterers, etc. 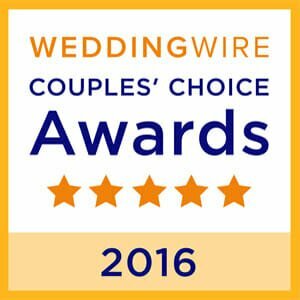 The Knot Best of Weddings is an annual award that recognises the top wedding vendors and suppliers across the country. 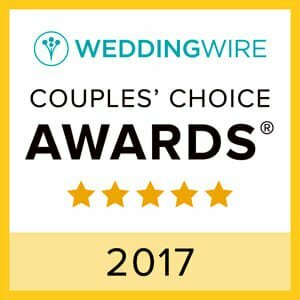 Winners are chosen based on a stringent judging process that involves assessing vendor reviews from real wedded couples, their families, and wedding guests within the same year. Only the top 4% of all the wedding professionals on the platform make it through the rigorous selection process and ultimately receive the award. Besides being a winner of the 2019 Knot Best Wedding Photographer, Della Bella Photography has also received the Couple’s Choice Award multiple times from Wedding wire, another wedding resources platform, since 2016. Furthermore, they are considered one of the top wedding photographers in the area, based on positive reviews and recommendations that they receive online. “My then fiancé and I booked Todd as our wedding photographer and we were so glad we did. He was professional, punctual, and was truly passionate about what he does. He took stunning photographs throughout the entire celebration, and we could not have been more pleased with the final gallery of our pictures. He was so easy to work with and his services were reasonably priced. I especially loved his strong attention to detail, and his consistent dedication to providing us with the exact shots that we wanted. If you are looking for a superior experience and quality wedding photography services, look no further than Della Bella Photography,” says Brittany Cushman in a Google review. Those looking for a professional wedding photographer Connecticut may check out Della Bella Photography’s website for more details. It contains a comprehensive portfolio of their previous works, as well as information regarding their pricing and packages. Soon-to-be married couples may also connect with them through their official social media accounts on Facebook, Twitter, Instagram, and YouTube to learn more about their promotions, latest news, and important announcements.